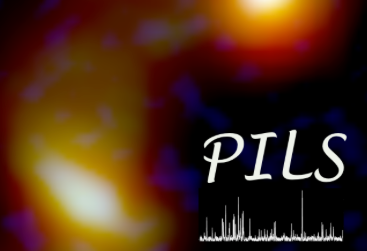 The Protostellar Interferometric Line Survey (PILS) is a project surveying the molecular complexity of protostars through high angular resoltuion and high sensitivity observations with ALMA. 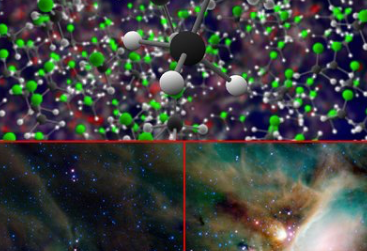 The aim of PILS is to investigate the origin of complex organic molecules seen toward nearby star forming regions The project is led by Jes Jørgensen and has a separate website. Observations made with ALMA and ESA's Rosetta mission, have revealed the presence of the organohalogen Freon-40 in gas around both an infant star and a comet. This is the first ever detection in interstellar space. PILS detection of methyl chloride toward IRAS 16293 and comet 67P from the Rosetta mission's ROSINA instrument..